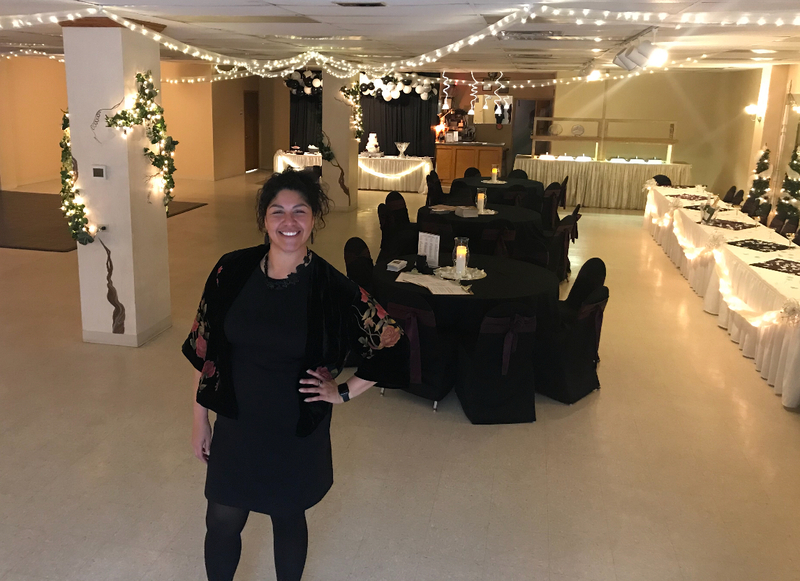 Candice Shockley is a new member of The Bel Air Banquet Rooms’ management team, joining Holly and Shelly in January 2018. Entrepreneurship and running a reception space has been a dream of hers for years. With the guidance of Holly and Shelly, and their over 20 years of experience, that dream is becoming a reality. This is the perfect opportunity to put her Bachelors Degree in Fine Art and culinary training from MCC’s Culinary Arts Program to work. When Candice isn’t busy learning the ropes from Holly and Shelly she enjoys reading, being outdoors, traveling and helping out at her church. Candice is excited about this amazing opportunity to learn from the women who started it all and is enthusiastic about the future of The Bel Air Banquet Room. 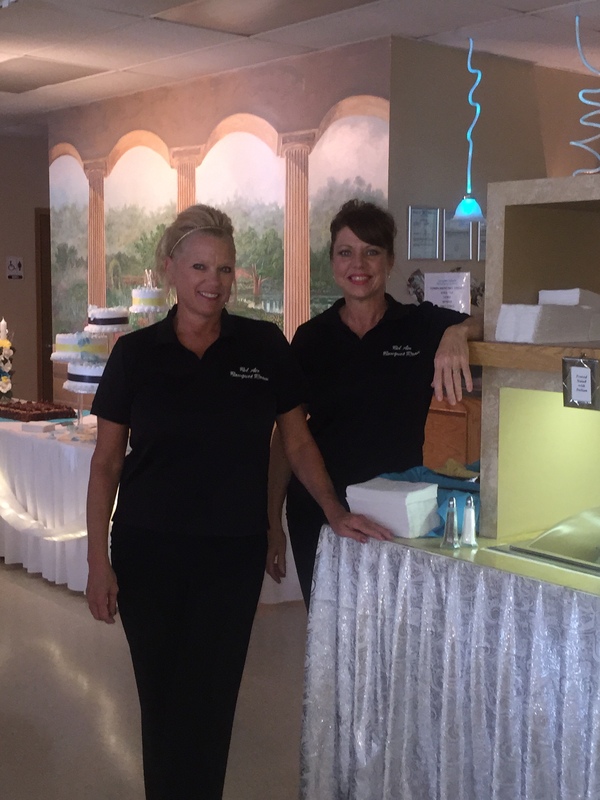 Holly (Wiig) Carey joined forces and skills with Shelly Miller in 1995 to start Bel Air Banquet Room. Holly is a professional cake decorator and artist. Shelly has expertise in catering. The two grew up together and even attended the same high school. It was a natural progression they would pool their talents and work together in this business. The special qualities they each possess allows them to serve as event coordinators of their own banquet facility. You can be confident of a successful event or special occasion when its directly supervised by Holly and Shelly. On a personal note, Holly and Shelly are both very active in outside interests that are also very creative. Holly as an experienced artist and Shelly as a custom purse designer. When you come in for a visit, just ask them to tell you about their paintings and purses! !